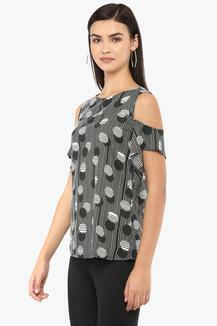 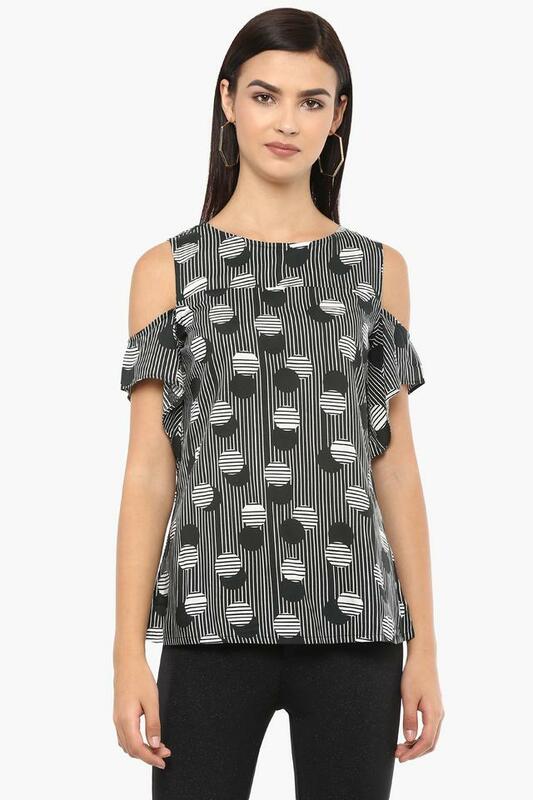 The way this top from AND has been designed that it will help you to make a style statement. It is crafted using a good quality fabric so as to make you feel comfortable all through the day. Besides, it flaunts a print pattern, which along with the round neck lends it a chic appeal. Look stylish and feel comfortable by wearing this trendy top on any casual occasion. 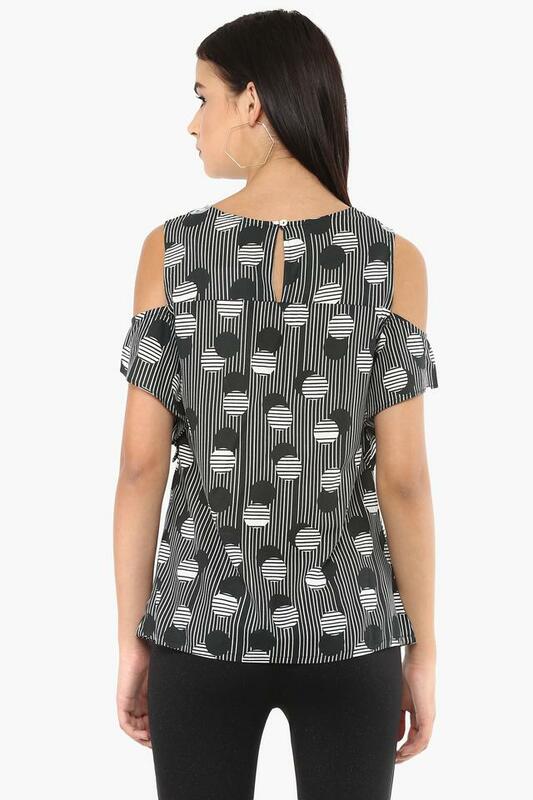 With a print pattern, it will look great with jeans, trousers or capris.